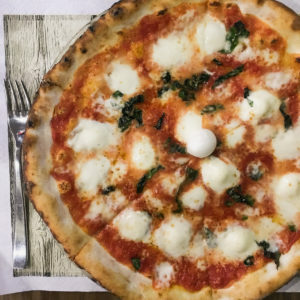 A huge part of travel and experiencing a culture is through a county’s food, especially in Paris! Dainty pastries and baguettes are an important part of food culture in France. As a celiac visiting Paris, it’s torture walking by croissant after croissant. 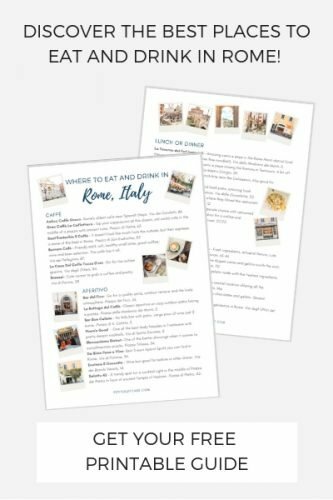 Luckily, there are several places you can get your gluten free sugar fix and the full Parisian experience at the same time. While there are exclusively gluten free patisseries like NoGlu, Chambelland and Helmut Newcake, most of my recommendations just happen to be naturally gluten free. 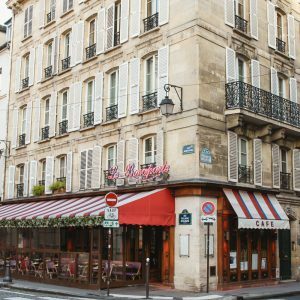 Whether you have celiac disease or not, I’d recommend these crowd favorite treats to any traveler in Paris. As you probably already know, macarons are a little bit of heaven in a soft, slightly chewy pillow of sugar. Since they are made with almond flour, they just happen to be naturally gluten free. 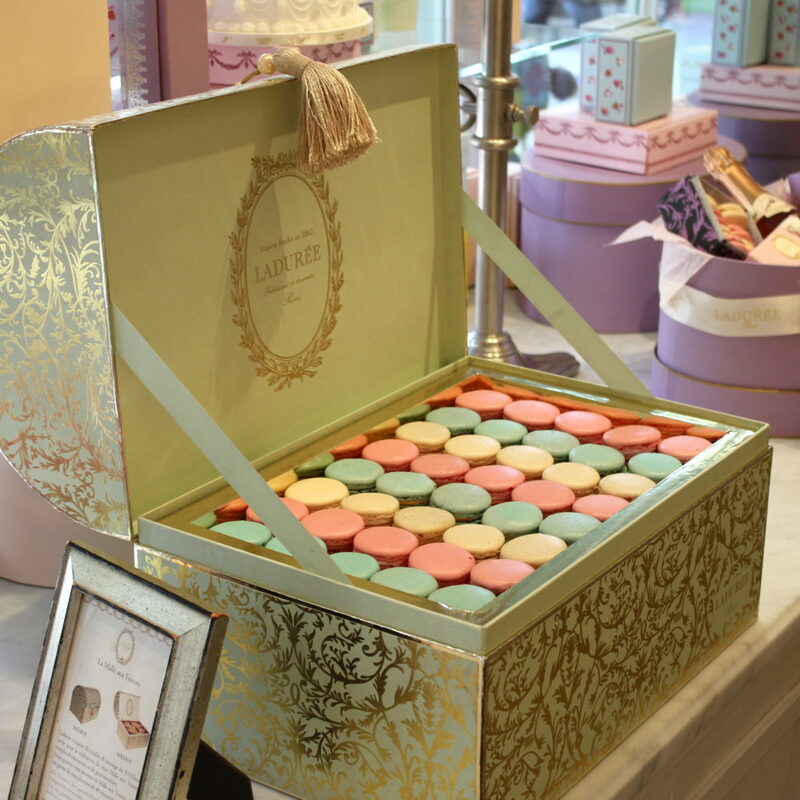 No list of Parisian treats would be complete without a mention of Ladurée and their iconic macarons. They’re the staple. The original. 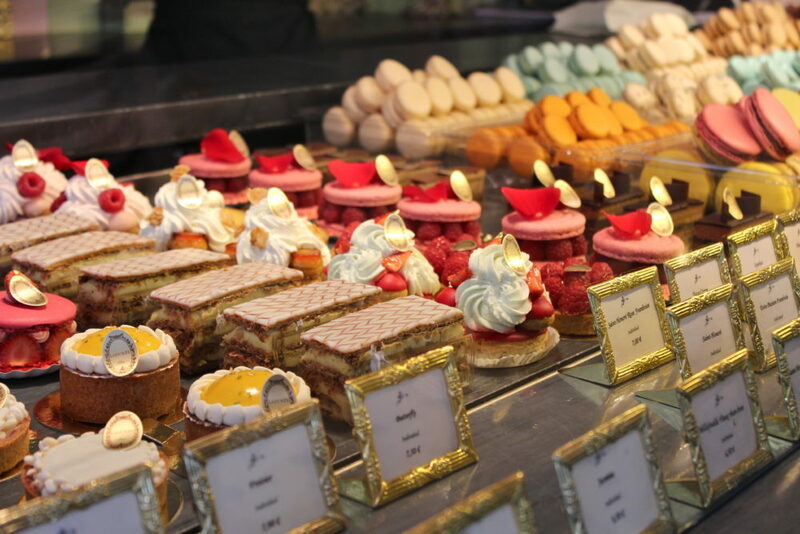 You can count on all the traditional flavors and other desserts in their delightful display case. Although Ladurée is the most commercialized and mainstream chain of the macaron shops in Paris, they still make a mean macaron. 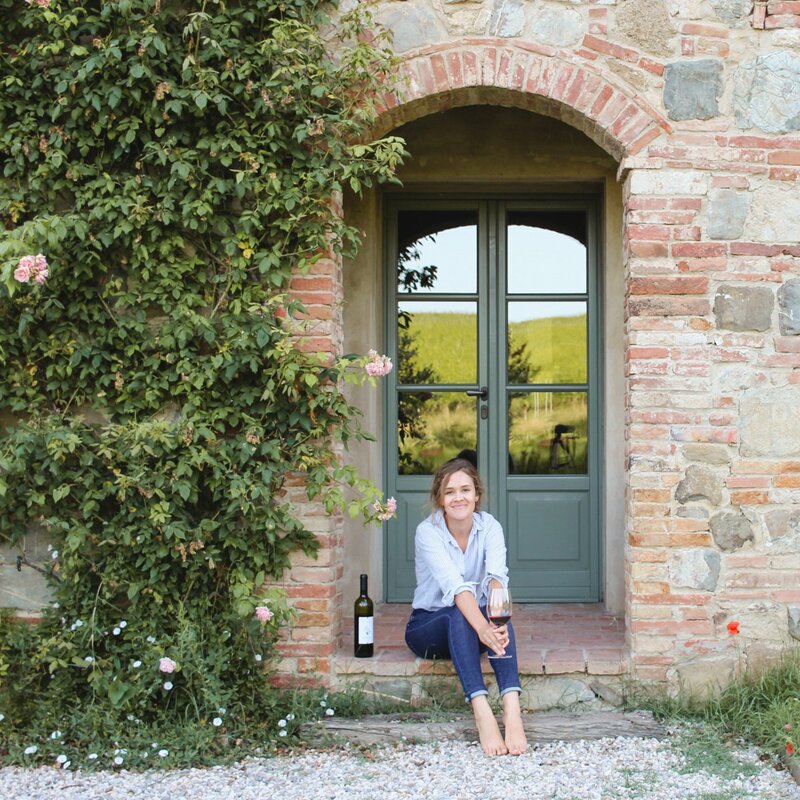 They also produce jams, teas, and even candles if you want to bring the experience home with you. Because, lets be honest: macarons don’t make it very far past the store. Where Ladurée and Angelina are the light-hearted French princesses of macaron shops, Pierre Hermé is the mature, tall, dark and handsome prince. This modern patisserie offers inventive flavors like rose petal, olive oil & vanilla, and my personal favorite, milk chocolate & passion fruit. 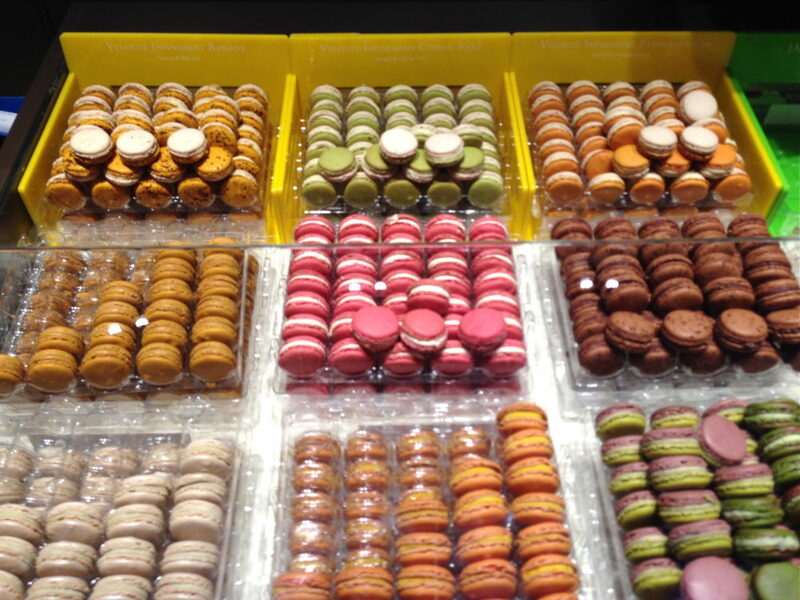 Hermé is also skilled chocolatier and pastry chef, so you can pick up chocolate and pastries there as well. Yummy and Guilt Free is a specifically gluten free shop inside a bright blue courtyard around the corner from BHV department store. This was hard to find even using Google maps because I didn’t realize it didn’t have a main street storefront. 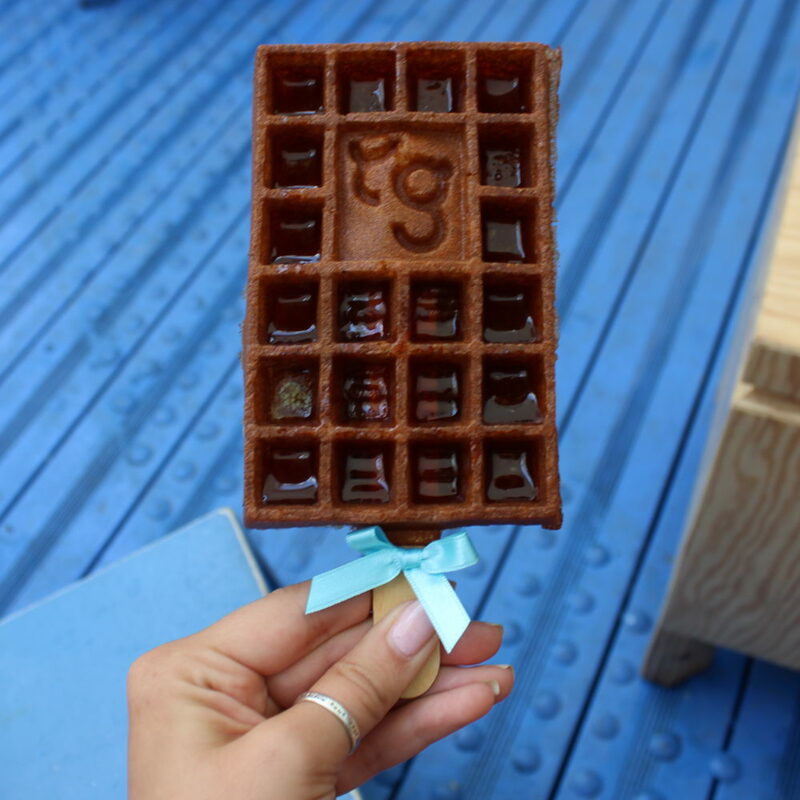 They fill the waffle holes with flavors like vanilla cream, lemon, pistachio cream or caramel. You can also get savory waffles topped with ham and cheese. I agree these are super “yummy”, but I don’t know where they’re coming up with the “guilt free” part. Lost in translation, perhaps? 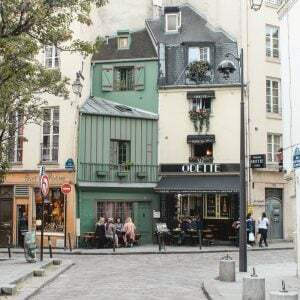 No matter where you are staying in Paris or for how long, making it to the Île Saint-Louis for a scoop at Berthillon’s is mandatory if you’re an ice cream fan. And who doesn’t like ice cream? Raymond Berthillon first dusted off his ice cream maker in 1954 without ever realizing his creation would be become the most famous ice cream in all of Paris. It is still operated as a family business with several generations contributing to their ice cream legacy. I was lucky to find a relatively short like as approached the ice cream mecca. As the line inched forward, the French lady behind me could sense my anxiety. How do I choose a flavor!? She pointed to the one I should get and I happily took her suggestion. Of course I can’t remember the flavor (nor did it last long enough for a photo), but it was the richest, nutty chocolate ice cream I’ve ever had. Pure bliss. 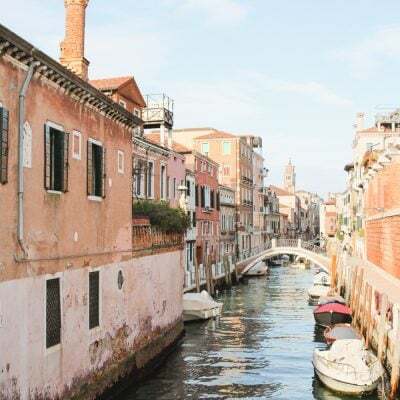 Cross the Seine and into the Marais district to find gelato at Pozzetto. They pull authentic shots of Italian espresso, too. Aux Merveilleux de Fred is a patisserie not as well known as Ladurée, Angelina or Pierre Hermé, but I have no idea why. Merveilleux cakes are by far my favorite treat in Paris. It’s like a marcaron on steroids, covered in flavored whipped cream and then coated in chocolate shavings, crystallized meringue bits or nuts. There’s a speculoos biscuit flavor that is not gluten free, so always be sure to specify you need “sans gluten”. 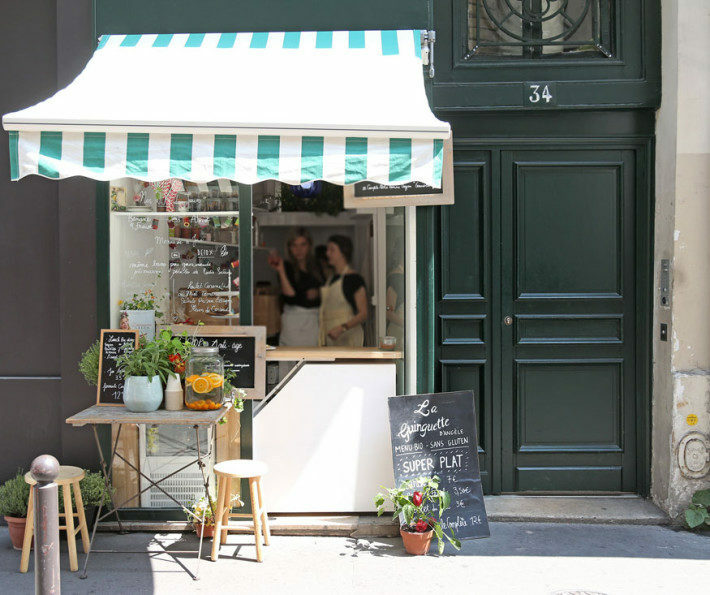 The adorable tiny shop La Guinguette d’Angèle is also on my radar for gluten free baked goods. Unfortunately, she was closed for vacation when I visited. Have you tried any of these treats? I’d love to hear any other recommendations for the next time I’m in the City of Lights. 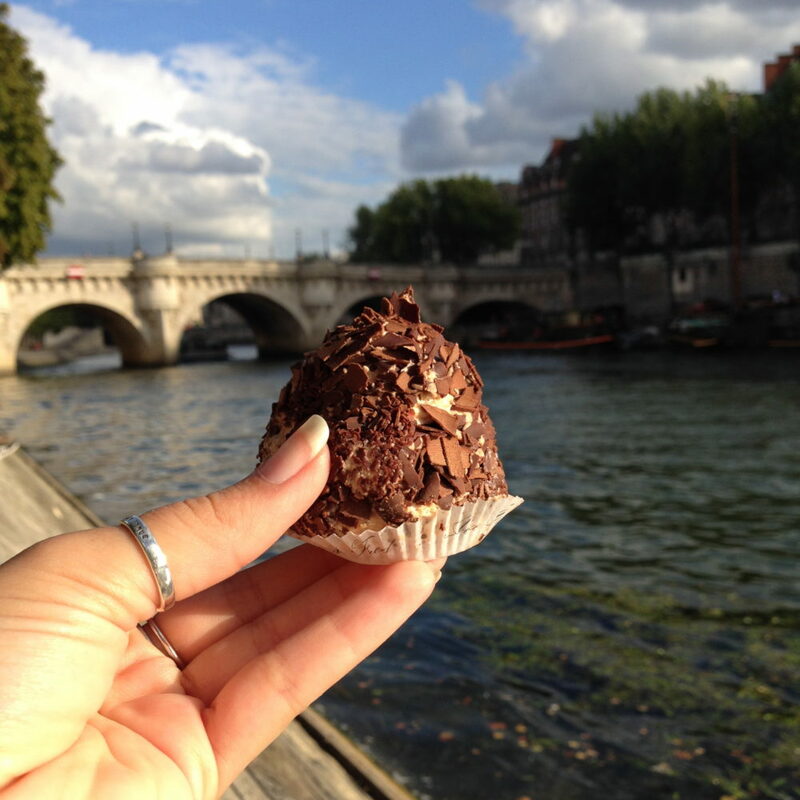 Glad to hear my favourite sweet treats when in Paris are gluten free ! Right!? Who knew macarons are gluten free? Oui 😉 you do! Thank you, Mallory! I literally could never go to Paris without visiting Laduree!